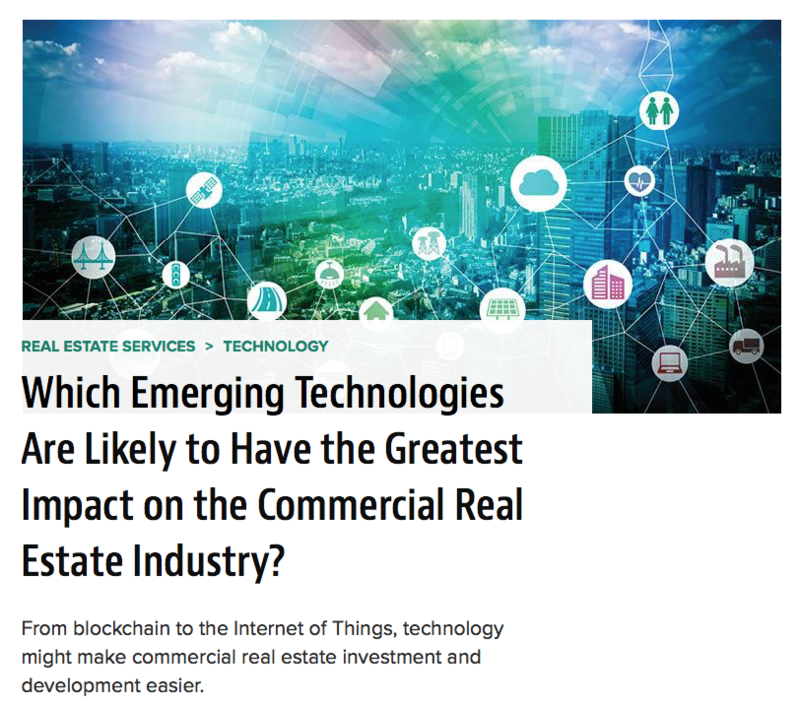 Read the National Real Estate Investor article about the MIT Real Estate Innovation Lab research on the future of the built environment and how design and technology will affect the way humans live, work and play. “The MIT lab is exploring the future of the built environment and how design and technology will affect the way humans live, work and play. The lab has two research projects underway. One involves the development of a geometric, geospatial relational database of Manhattan that includes rents, transaction prices, building mortgages, co-working spaces, cell towers, fiber optic cables, subway lines and more. Chegut notes that datasets like that will make it easier to understand the industry’s future.